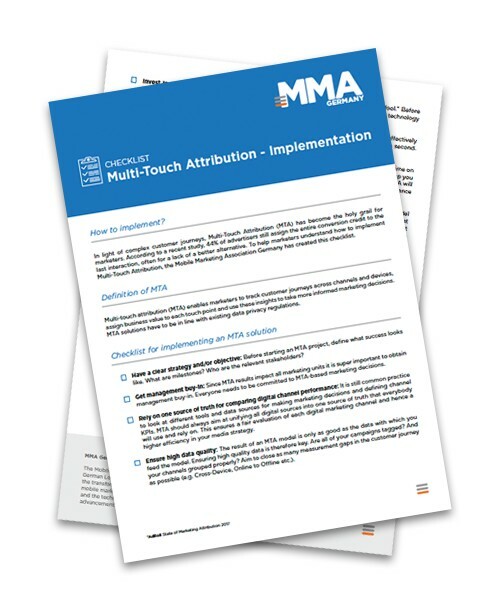 The Mobile Marketing Association Germany has published a new checklist to help marketers harness and implement Multi-Touch Attribution. The customer journey across channels and touch points is increasingly complex to understand and critical to get right. According to a recent study, 44% of advertisers still assign the entire conversion credit to the last interaction, often for lack of a better alternative. In practice, MTA is essential as it enables marketers to track customer journeys across channels and devices, assign business value to each touch point and use these insights to make more informed marketing decisions. 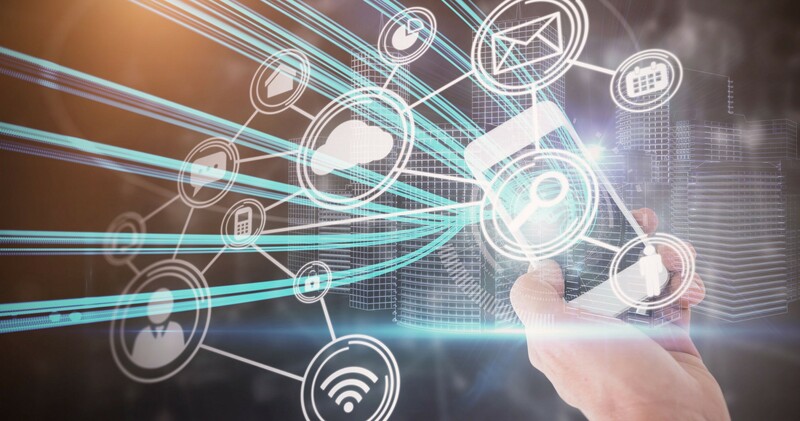 There are three important stages to multi-touch attribution: collecting data, analyzing it and acting upon insights derived from the analyzed data. For each of these stages, there are key features that advertisers have to consider when implementing an MTA solution — and these features have to be in line with existing data privacy regulations. We encourage you to use the checklists improve and implement MTA to drive positive results for your customers and your brand.